Mom rode with me on one of those long trips that take hours–when good conversation helps pass the time. 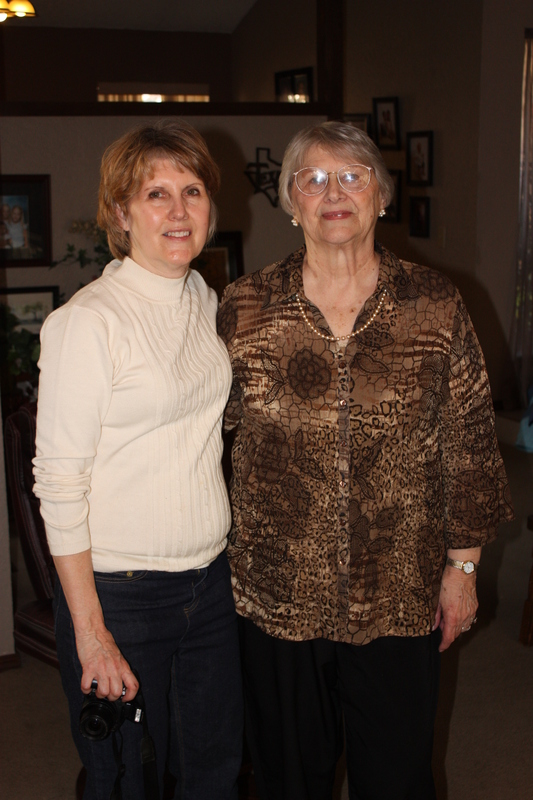 In the intimacy of my front car seat, Mom shared about the faith she learned from her mother. Mom continued. These stories about my deceased grandmother were new to me. Mom went on to tell how her own grandmother shared her faith, a dedicated woman who rode side saddle on a horse through the country side to collect money for a women’s dormitory at Oklahoma Baptist University, the local Christian college in Shawnee. These ancestors of mine had faith, and as my mom shared, I realized that her sharing provided a connection to the strong Christian women in my past. Their stories encouraged my Christian walk through life. From words shared in that long car ride, I now have more stories of faith to give my family. By passing down and transferring these bits of facts to my own children and grandchildren, I pass on the faith of generations behind me. Remember to share your faith with family. It can give encouragement that will continue forever. By Kathryn Spurgeon. First published in a HHBC pamphlet.